Personal branding is not just a buzz word anymore. Everyone has a personal brand either by design or by default which is created by the society and the environment we live in. Anytime is a great time to be more aware of creating and sustaining your personal brand. Once you know what it is that makes you authentic and differentiates you from everyone else, you are well on your way to building your personal brand. If you are skeptical about the benefits of personal branding, I have spent several weeks researching and testing this concept for my own business. I am sharing some of the stats I have gathered that will help prove the power behind personal branding. Only 33% of consumers trust messages from a company while almost 90% of customers trust recommendations from someone they know. 77% of all discussions on social media are people seeking advice, information or help. It is much easier to answer and interact as an individual as opposed to a company. 92% of people trust recommendations from individuals (even if they don’t know them) over companies. You will get 561% more reach when your employees share brand messages. Messages by employees are reshared 24 times more frequently than when shared by companies. Employees on an average have 10 times more Followers than a company brand. Companies with engaged employees outperform their unengaged peers by 202%. Employees have on average 10 times more social connections than a brand does. Brand messages are re-shared 24 times more frequently when distributed by employees vs. the brand. 98% of employees use at least one social media site for personal use, of which 50% are already posting about their company. There’s no better way to personalize your brand than to showcase it through your employees. Every employee has a network of people who are genuinely interested in what they have to say. By empowering employees to share content, you’re not just investing in their personal brands and professional development, you’re also reaching an audience that’s much more receptive to the message. 82% of people are more likely to trust a company when their senior executives are active on social media. 77% of consumers are more likely to buy when the CEO of the business uses social media. 53% percent of vendors have lost orders based on information found or not found about them online. Business executives believe damage to your reputation is the # 1 risk and 87% of them rate this risk as more important or as important as any other strategic issue. Very compelling! Companies that invested in personal branding initiatives for their employees found employees were 27% more hopeful about their company, 20% more likely to stay, and 40% more likely to believe in the competitiveness of their employer. 90% of recruiters said they conducted online research of potential candidates. Developing your personal brand requires you to find your authentic voice. When you find your voice and hit your stride, your audiences will start to react positively, which in turn will build your self-confidence and self-esteem. This will ultimately help you convert more prospects into sales, retain and attract talented people, improve your reputation so more customers want to do business with you, charge a premium for your services, and stand out in a very competitive marketplace. 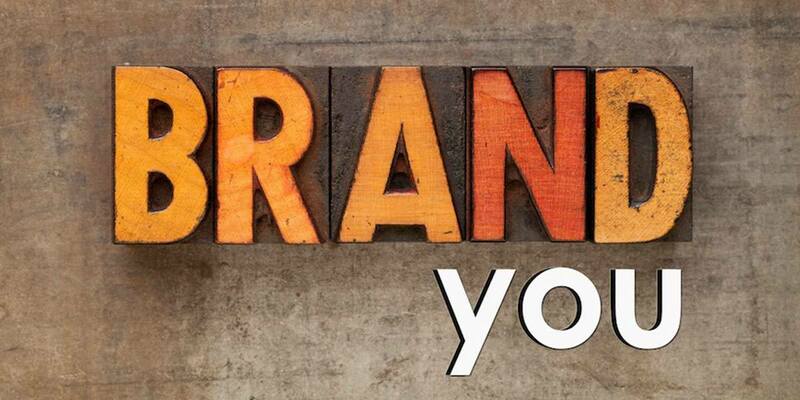 If you need to some to create or enhance your personal brand,Jennifer Grant International is here to help. Thanks to https://www.ceohangout.com/per for providing all the stats for my blog.